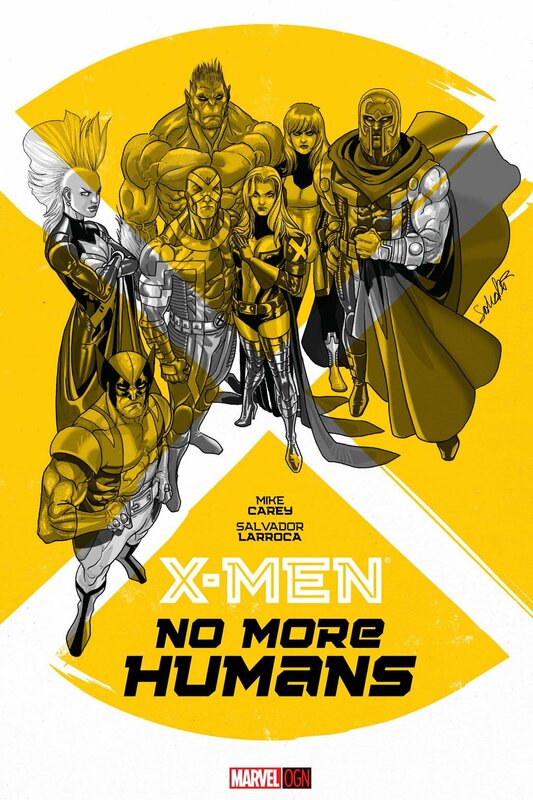 It’s been almost two months since X-Men: No More Humans was released by Marvel as an original graphic novel after three decades since the classic X-Men: God Loves Man Kills was released in the 80’s. Reviews from readers on Amazon.com have been mixed and only nine customers have reviewed it so far. I have to confess that I haven’t picked up my own copy of the book. I’d love to read reviews about it and I think, so do you before grabbing it from the shelves. So I looked up a good review and found one from Jesse Schedeen of IGN. “The premise of this book is pretty simple… The X-Men wake up one morning to discover that every human on Earth has mysteriously disappeared. Some, like Wolverine and his team, are understandably concerned. Others, like Magneto, are pretty happy about this latest turn of events. But as the rival factions of X-Men uncover the source of the mass disappearance, they’re forced to work together to restore the the world to its normal status quo. Or, failing that, at least build a new society on the ashes of the old. …No More Humans is very much set in current Marvel continuity. But…(it) flaunts its place in continuity. 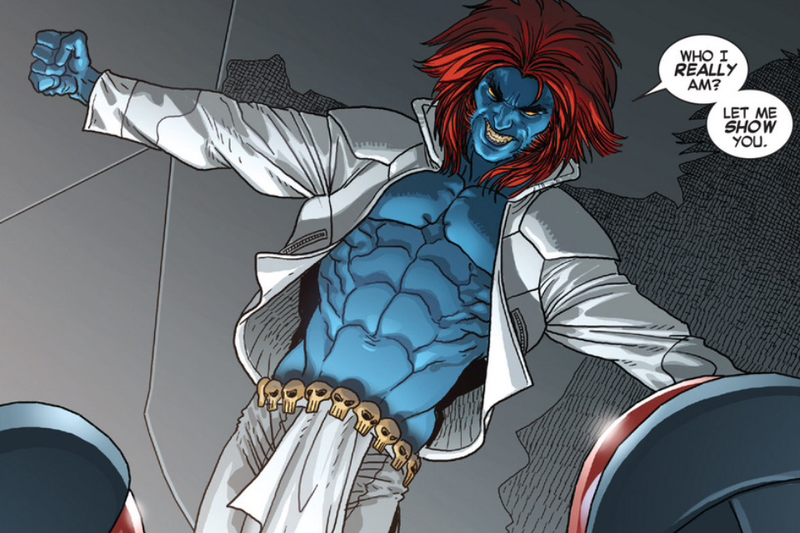 It’s set in a very specific point in the X-Men timeline – after Battle of the Atom, after Magneto has fallen off the heroic wagon, after Nightcrawler has returned to life, but before Wolverine has abandoned his team to go be Killstabby McSnikkity Claws: Undercover Agent in his current solo series. As always, the real final verdict is yours no matter what IGN or anybody else says. If you like the premise of the book and the fact that it’s set in current continuity, an X-Men collector like you might still want to pick it up. I would because I think Carey and Laroque are a terrific storytelling tandem. Besides, Schedeen didn’t dislike the book. It just didn’t go as well as he expected. Also, I’d like to know everything there is to know about the X-Men’s current continuity especially when it’s in an original graphic novel form. I’m sure that this will still be a fun and enjoyable read.